GREAT VALUE! 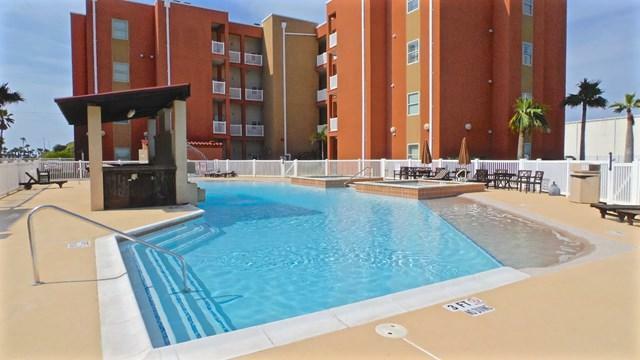 MODERN & CONTEMPORARY, LIKE NEW, FURNISHED 3BR/2BA CONDO VERY CLOSE TO THE BEACH & SCHLITTERBAHN. 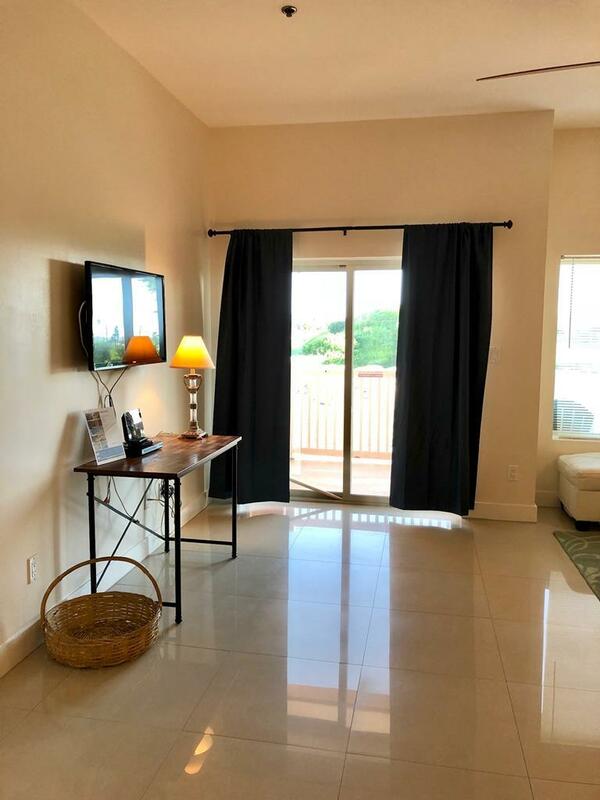 The amenities include an incredible adult pool with 2 hot tubs, bar area, huge kids pool w/playground on the other side of the HOA office, on site management, gym, outdoor shower, outdoor restrooms, Bar-B-Q area, lots of parking, sun decks above office, elevators, & La Isla is gated & fenced. You can walk everywhere on the south end of SPI. Enjoy views to the south w/sunrises, sunsets, & SPACE X when it starts to launch. 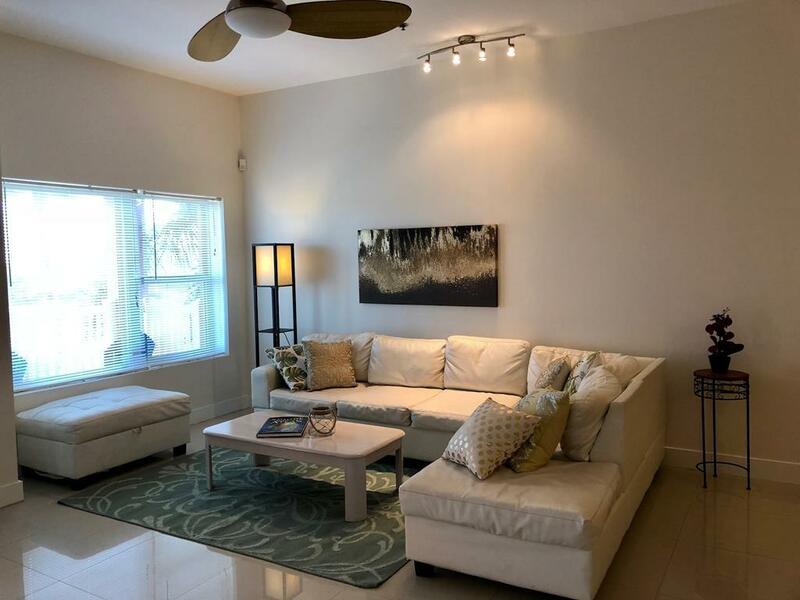 The open floor plan includes granite tops, stainless appliances, washer/dryer, & tiled floors. 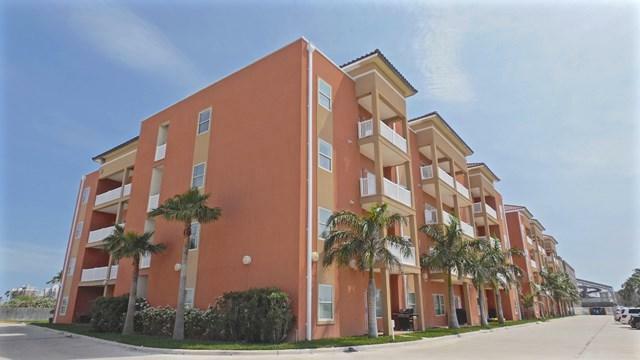 Be sure to check out additional pictures and the virtual tour!